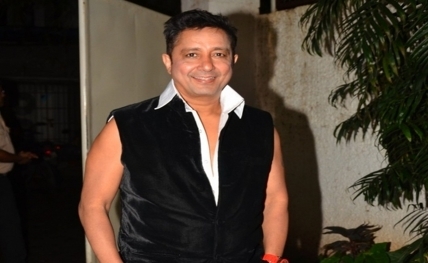 Mumbai, Oct 10 : Popular singer Sukhwinder has joined the line-up for the Hungama Bollywood Music Project 4.0. Known for songs like "Chhaiya chhaiya", "Jai ho", "Gallan goodiyaan" and "Udi udi jaaye", he will perform on Day 2 of the music fiesta presented by Skoda Auto. The event, to be held October 20-21, will witness Amit Trivedi as the headliner along with performances by over 60 artistes, apart from games, jamming sessions and flea stalls.